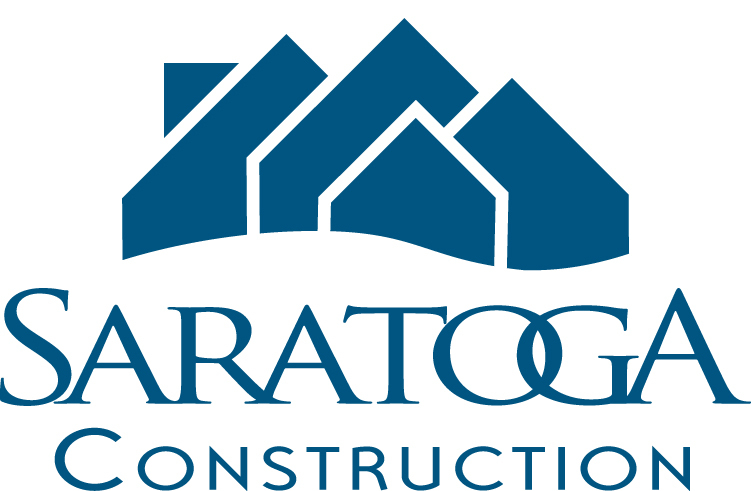 Saratoga Modular introduces a new line of homes! 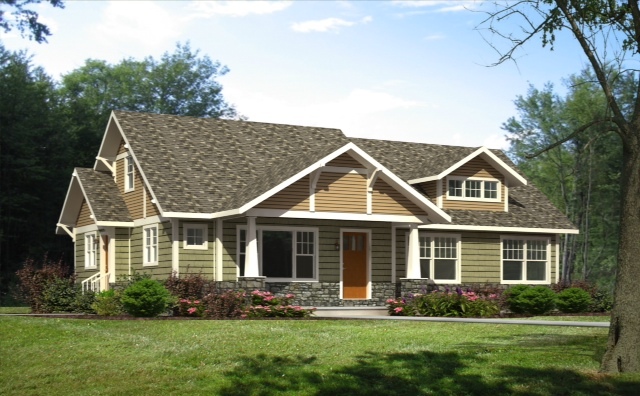 We’re delighted to announce the release of our newest series of homes – the Craftsman series. 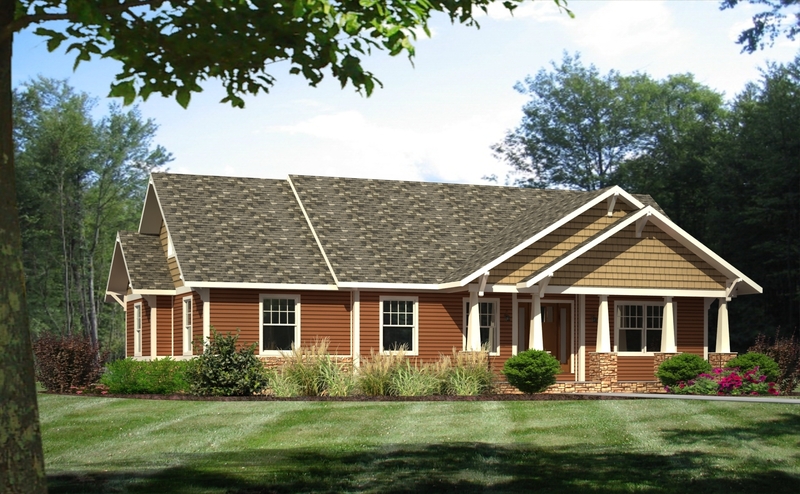 We will also offer packages to match the siding, shingles and trim necessary to complete the site built porches. This line of ranch style homes offers the look and appeal for the empty nester, second home buyer, or even the first time homebuyer who is looking for that extra sizzle in their new home. 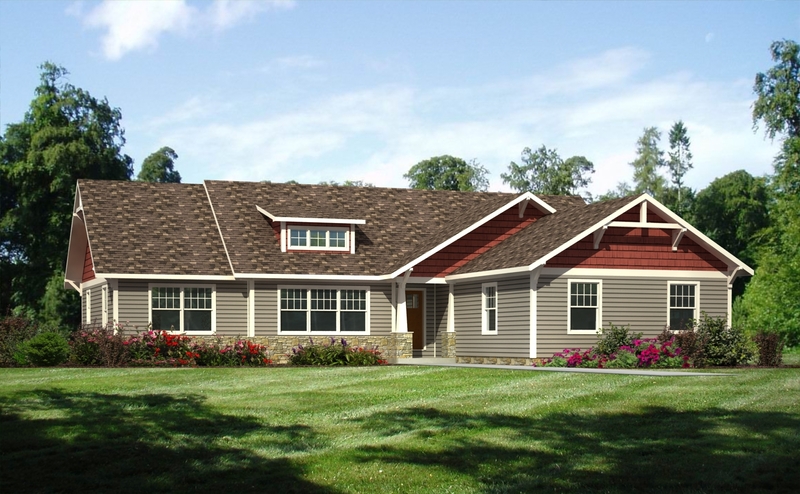 Whether you’re an empty nester, second-home buyer, or even a first-time homebuyer, this line of ranch style homes offers that extra sizzle you’ve been looking for. Check out the photos below and contact us for more information!